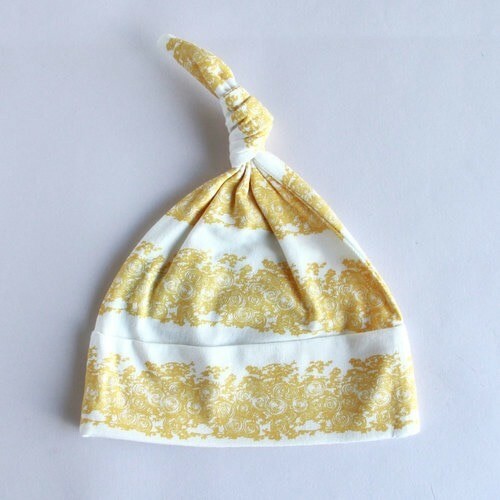 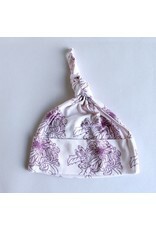 Knot Hat - EcoBaby Gear, Inc. 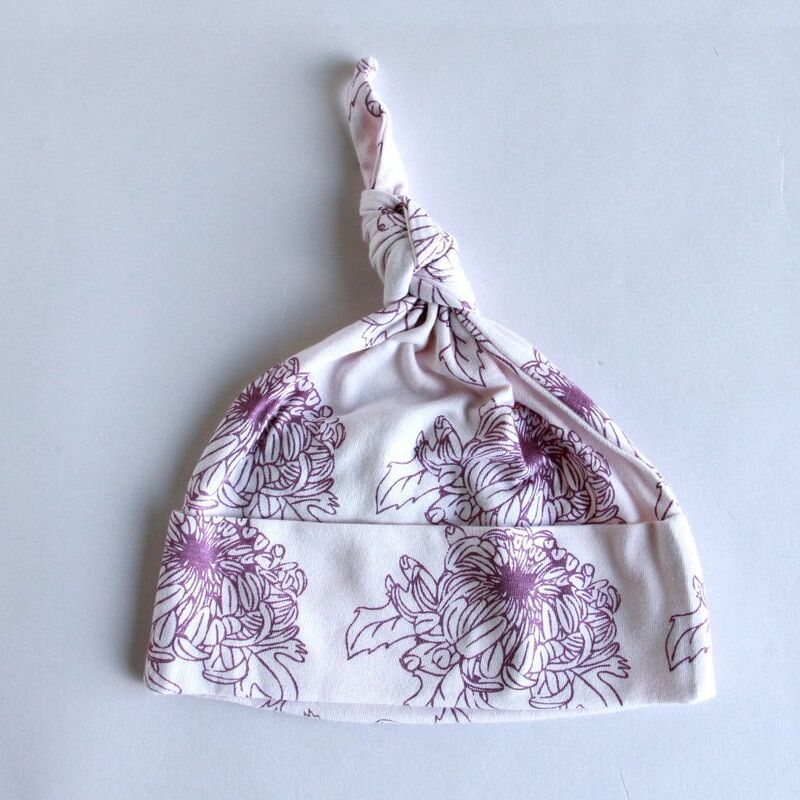 Featured in our exclusive prints. 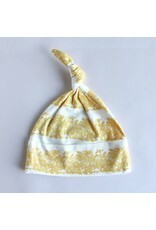 Made from 100% organic cotton jersey material.